College is an expensive life event. There’s no doubt about it. From tuition, school fees and taxes, to supplies, it’s a portion of one’s education that really adds up. Not to mention the cost of living; most full-time students don’t have enough time (or the skill set) to hold a profitable full-time job. Which, instead, allows them to live on an extreme budget, cut as many corners as possible, and rack up loans that will create interest over time. Expensive textbooks and learning materials are no exception. So learn how to save money and cut down on debt by checking out the 10 best ways to snag cheap textbooks. You could save thousands of dollars throughout your college career! 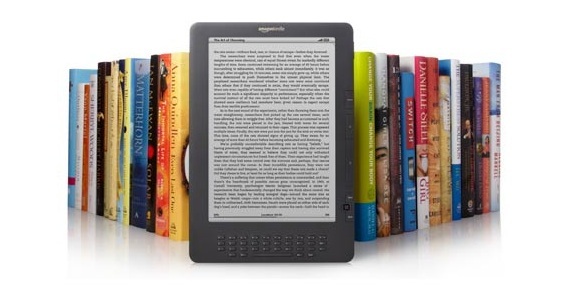 With growing technology, many textbooks can be found in digital eBook form. Not only are these cheaper, they save paper and reduce the amount of books that have to be hauled from class to class. Check out CengageBrain and Chegg are great sites to find e-textbooks. Though royalties still have to be fronted by the student, there’s no need to pay for paper, covers, or any other physical material. All that’s outlined is an electronic document, and whatever legalities must be arranged. This helps cut funds way down – especially for the student who’s regularly needing new books. College bookstores are all about convenience. They’re centrally located, and they can provide you the book you need when you need it. However, they carry some of the most over-priced, expensive textbooks you’ll ever find. Whether you’re renting or buying, school bookstores have outrageous fees outlined by the university. Which means books are marked up to astronomical levels. Taking your time and being prepared, in contrast, can allow you to save. Get your book list as early as possible, then search online – Amazon and Half.com are great places to start. That way you’re able to compare prices, find the cheapest textbooks available, and have them shipped to you before class starts. There’s no way starving students (or anyone else who cares about money) should shop online without checking for coupon codes first, right? Every textbook, e-book and book rental site listed above has promo codes you can use on your order for extra savings of about 10-20% off. Before you complete your order, look for all today’s textbook coupons and deals. You’d be surprised at the discounts you can find online! The shorter amount of time you need a book, the more sense it makes to rent vs. buy. And who really needs a textbook for longer than one quarter or semester? It’s a process that allows you quick access to important information, but without the need to provide ownership. Check out Textbook Rentals or BookRenter for not only cheap prices, but free shipping both ways. Sometimes it can even be done for just a few dollars! Use a scanning app and create your own virtual file, or scan physical copies to keep the important stuff on hand so you have a physical copy long after you’ve returned borrowed books back in. If you’re not using them, it’s a good idea to see just how much cash you can get for your used books. (School or otherwise.) Look for pop-up buy-back stations, as bookstores will likely give you pennies for even the most expensive of books. You can also sell online (on the same sites as above) in order to gain a more desirable return rate. Bonus: if individuals aren’t buying, you can often get Amazon dollars by selling directly to the site. And they pay for shipping! For non-Amazon sales, remember to use media mail postage for a lower rate. Sure it’s slow, but our priority is saving money here. Did you know there are entire sites dedicated to users who love books? All you have to do is create an account and post a wish list of desired titles. You can either purchase books you’re after (usually at a low fee), or offer your own unwanted books as collateral. 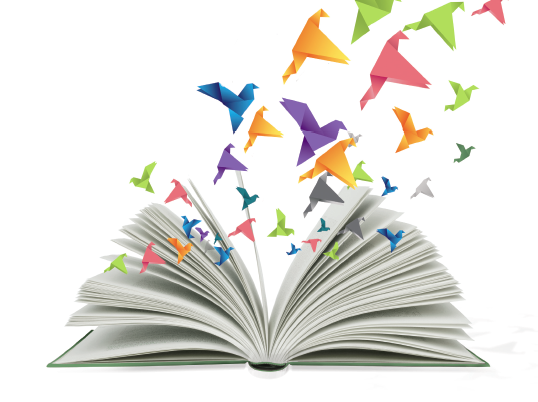 Each sent book is a credit for a new book – all you spend is your time and the postage getting it there. Top sites include BookMooch and Books Free Swap, though there are plenty more platforms available. Sounds easy enough, right? Yet so few take advantage of their local free resources. Aside from your college library, open an account at the city location as well. Fina a library near you. They’re likely to be less crowded, have more librarians on hand, and host more book renewals than college locations. Just be sure and return on time and the transactions are completely free of charge. Surely you know at least one individual in your class, or even better, someone who’s taken the same class as you. Consider reaching out and asking them if they’d like to share textbooks or sell their used book to you. Of course, if you’re taking the same class, it’s best if your class schedules are different, allowing you to swap books without losing important materials. Or, if there are a select few important chapters, consider looking through your syllabus and making photocopies of their book. Worst case you can also look over the book together after class. It’s also a guaranteed study buddy! Many books can almost entirely be found online, especially from college networks who buy subscriptions to educational databases (which students can use for free). Before spending cash on multiple books, see if you can find versions from your school’s resources. Even better if you can use your free printing credits to obtain important pages! This service, too, is somewhat new, but has been adopted in college bookstores across the country. Because teachers often pull different chapters from different books (and leave others untouched and unread), stores are compiling custom books. In order to achieve this, they take royalties and permissions from each chapter, then print them into a single packet or book. Because it’s only portions of each book, this saves money for the students and eliminates fees on portions they don’t need. Now that you know how to save money on textbooks, let us know how much money you saved, or whether you think we missed something!